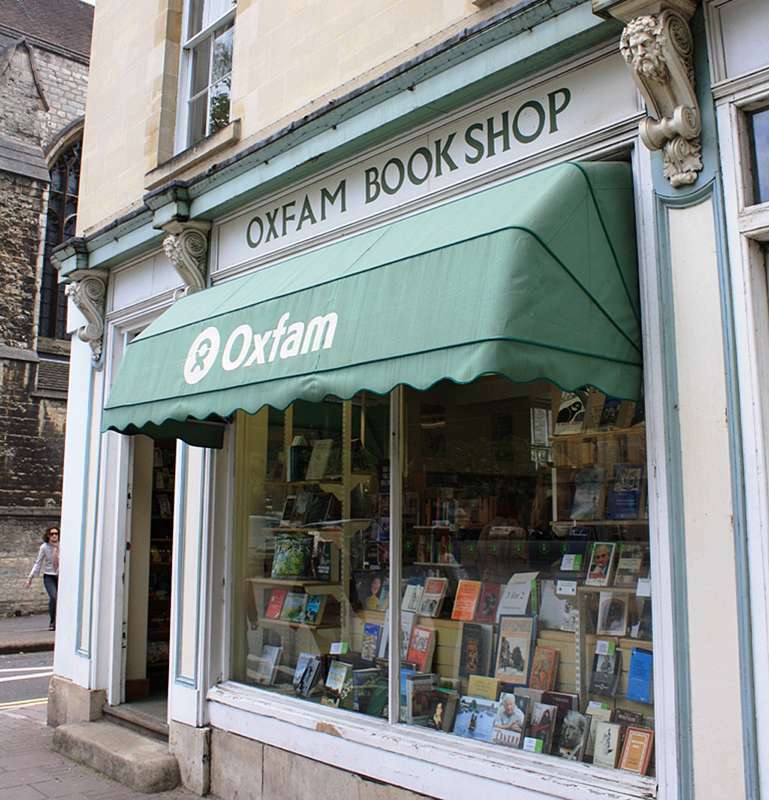 Two minutes’ walk north of Oxford’s city centre you’ll find Oxfam's original secondhand bookstore. Deceptively small from the outside, the shop’s stock is updated daily, leaving a maze of texts for you to mull over. You’re always sure to find a bargain and with a range of sections (literally every subject is covered) there’s something here for everyone. Plus, you never know who you might find behind the counter: local author Philip Pullman has even done a stint here. With the university circuit volunteering and donating books you might even pass a future politician, scriptwriter or actor. Looking for something specific? The friendly staff are always on hand to help those with particular interests. And where better to give back to one of the world’s largest charities than where it all began – Oxfam was founded in Oxford back in 1942.